Plumbing is an essential part of your home. Whether it is a new bathroom you require, or maintenance on your central heating system, Horsham Services are here to help. We have years of experience working on all types of project, enabling us to be the Horsham plumber you can trust. We are all familiar with common plumbing issues such as dripping taps and showers, leaks under the sink in the kitchen or the bathroom, and a toilet that won’t stop running. Behind each of these visible components, there are pipes in the walls, water distribution systems, gas distribution and many more. Having an expert to look at your problem is essential. Horsham Services can deal with the problems you see, as well as the problems you cannot. After years of experience, we know the places to look even with the most complex of issues. This can help to minimise cost, disruption and duration of the work. 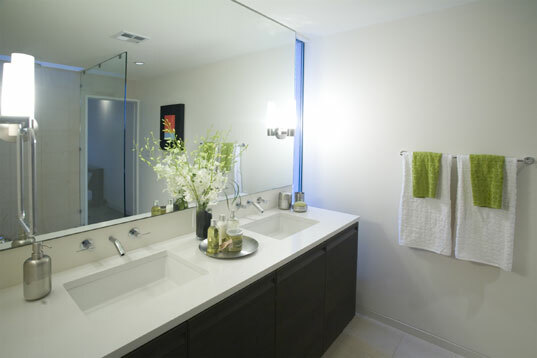 A new bathroom makes a massive difference to a home. Whether you want to improve your home, or maximise value for selling, there are few things you can do with a better return on investment. At Horsham Services we offer expert plumbing work to make a real difference to your home. We can work on entire refit jobs, or small maintenance tasks to keep your bathroom in top condition. Our team have worked on a wide range of projects and bring their years of experience to ensure you get a wonderful new family bathroom, shower room, wetroom, en-suite or toilet. With our existing relationships and agreements with suppliers, if required we can help you with the design and selection of the fixtures and fittings, such as the bath, basin, taps, showers and more. We can source products to suit every budget, and work with a skilled team of tilers to finish each job to an exceptional standard. Call today for the best plumbers in the Horsham area. Very few things can be as problematic as central heating problems in the middle of winter. Maintaining your boiler and keeping your central heating system in good condition is the best way of avoiding any issues. Safety is also a serious concern here, so a well maintained system is essential. At Horsham Services we can cover all your central heating requirements. 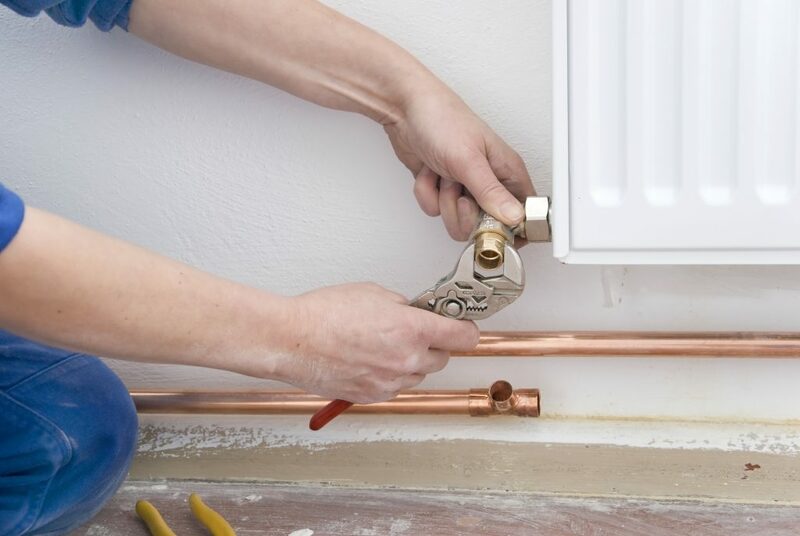 Whether your hot water is not reliable, strange noises are heard coming from the pipes or the boiler, the radiators are cold altogether, or the job of bleeding the radiators is becoming a daily event, we are here to help. A new hot water system might not be required, so don’t put off the call. Our plumbing team will find the right solution for you and your budget, with impartial advice to get your system working in the optimal fashion. What plumbing services do we provide?